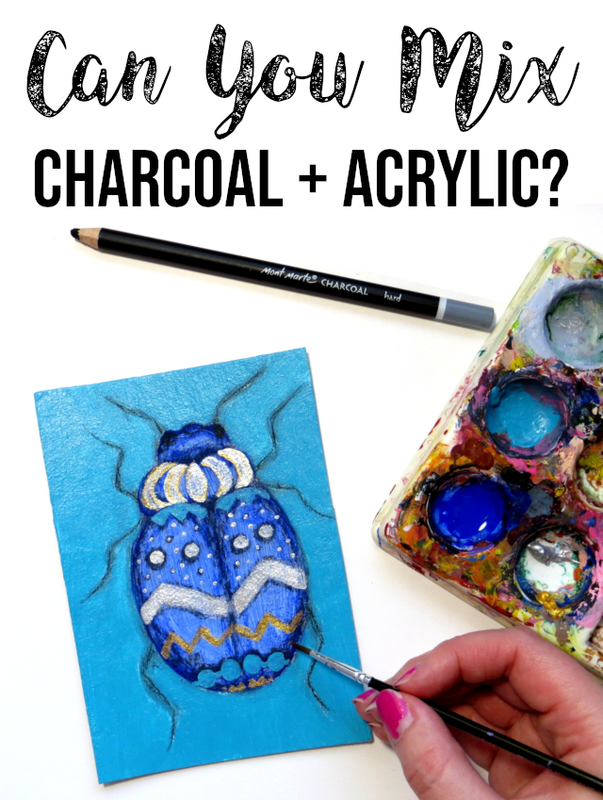 In this post we'll go through a few problems I used to have with acrylics regarding transparency, brightness and vibrancy and what has helped me solve those issues. You can also watch the video version. The colors look different, when the painting is dry. The reason is that acrylics tend to dry a little darker than they look wet. So, just try to mix the color a little lighter or brighter than you're aiming for. Your acrylics are not as opaque as you'd like. When you're painting a lighter color on top of a darker one, the darker color shows through. There are actually transparent and opaque acrylic paints and they have different uses. You can use transparent acrylics for glazing, where you paint transparent layers on top of a monochrome underpainting, for example. 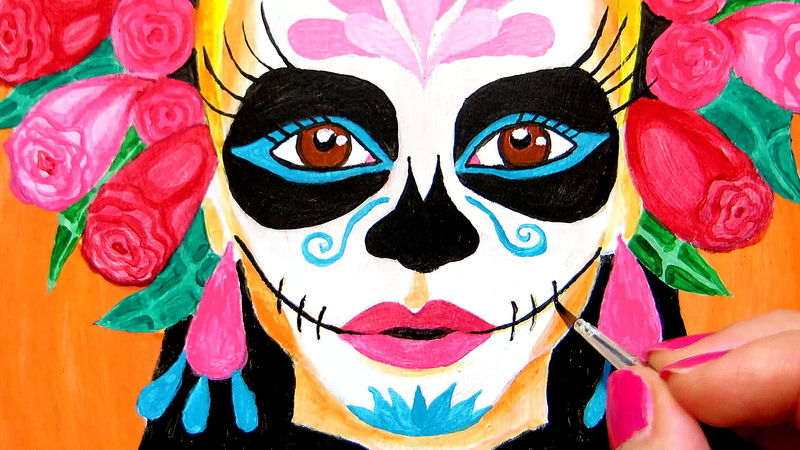 Sugar skull girl, acrylics on cardboard. I painted a white silhouette on top of the orange background before starting to paint the portrait to not have the background color show through. Many of my acrylics are somewhat transparent. I know a few of ways to deal with that. You could just paint many layers of that color. But you can also paint a white layer underneath so the color will show up better. Or you can mix a bit of white with the color and use that for the first layer and paint a second layer with the pure color. I've noticed that adding white usually makes the color opaque even if it turns out lighter than you intended. Colors soak into the painting surface and lose vibrancy. This might happen if you're painting onto an unprimed surface, such as cardboard. What will help is preparing the surface by priming it with gesso. Prime cardboard with gesso before painting to prevent acrylic from soaking into the cardboard. The colors you mix turn muddy or muted instead of bright and vibrant. I've had this issue with trying to mix a bright purple or orange, for example. You should pay attention to undertones of colors. A red with a blue undertone will turn into a muddy orange when mixed with yellow. Instead, a red with a yellow undertone will make a bright orange. 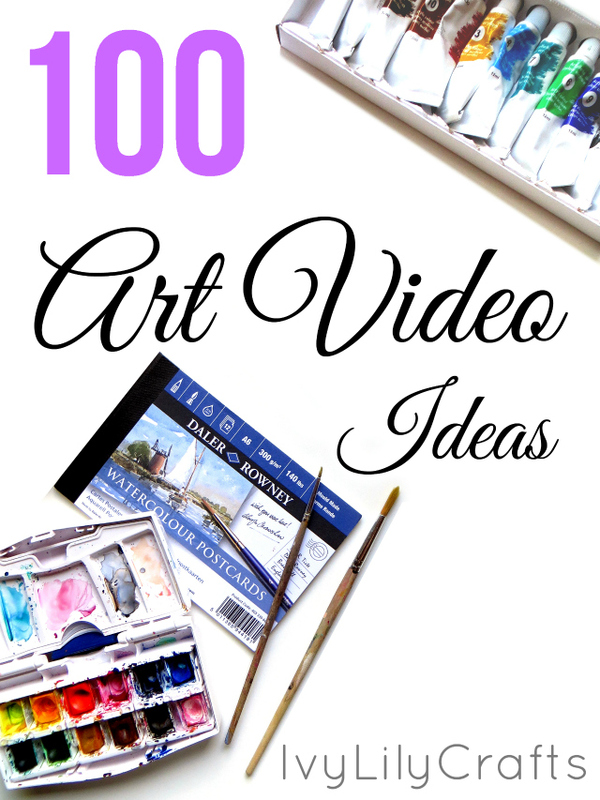 I'll also link to a helpful video about mixing purple. Holi elephant, watercolor and acrylics on watercolor paper. I let the cold red and lilac and blue mix together in the background. However, it's a good idea to use muted colors, too! If your painting has muted colors with a few bright spots, the bright colors will stand out more. And the painting as a whole will be a little easier on the eyes. I'm addicted to bright colors, though, so I find it hard to use muted ones. 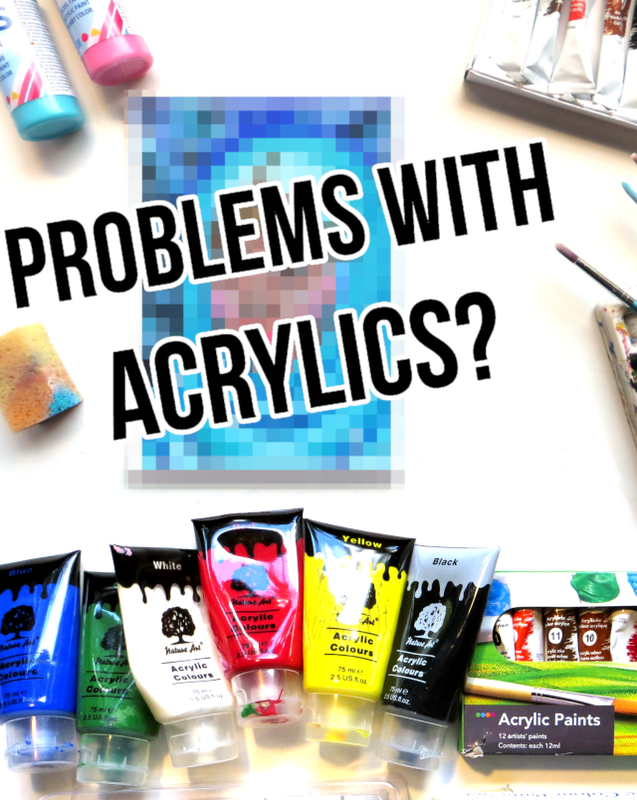 I had a poll on YouTube to ask you, if your biggest problem with acrylics is blending, paint drying too fast, transparency or vibrancy/brightness and blending got the highest number of votes. 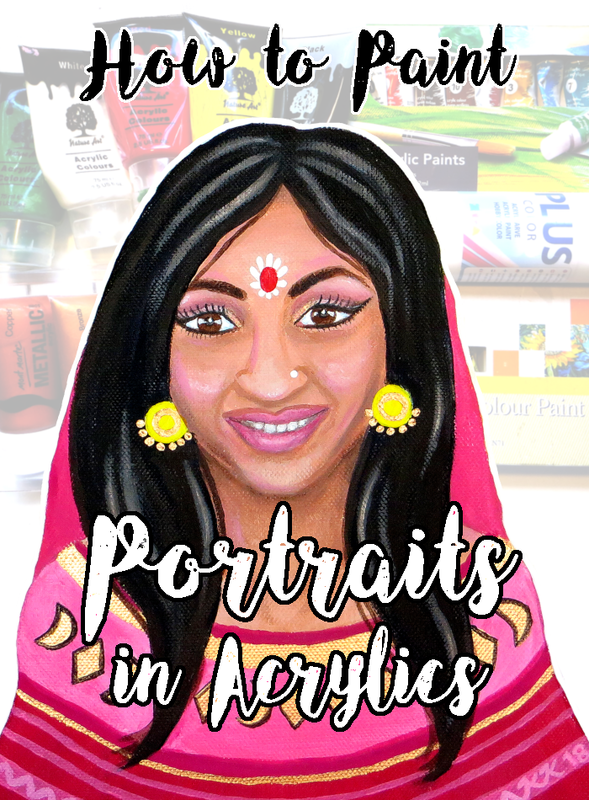 If you want to know my solution to blending with acrylics, check out this blog post about how I paint a face with acrylics. Have you had these or any other problems while painting with acrylics? Tell me in the comments.